Would you be willing to review any of my books? 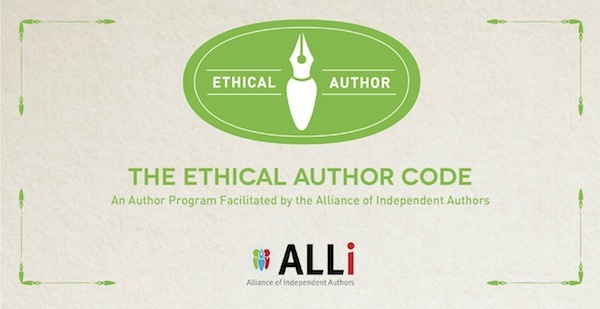 Are you a book reviewer? If you’re interested in posting a review on your blog or are willing to write a review for Amazon, Lulu or any other website, please let me know, and I’ll send you a free copy. Many thanks for helping to get the word out! This textbook gives an introduction to the grammar and punctuation of present-day Standard English in the context of their relevance to communication. Its up-to-date grammatical and punctuation content, rooted in British national literacy strategies, is particularly relevant to Key Stages 3 and 4 (ages 11-16), but the book can be used also for, and by, older students. 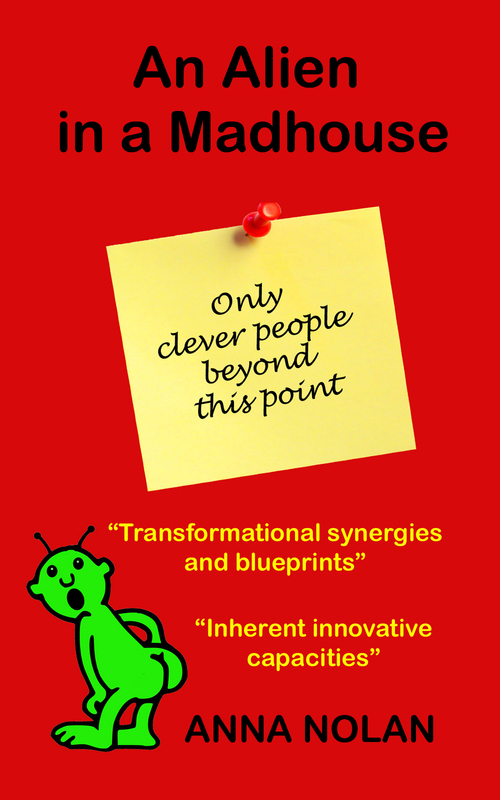 Its unique selling points include concise notes addressing a range of relevant usage points, a spotlight on the areas which writers tend to find troublesome and authentic examples helping to bring the content to life. While focusing on British English, the book does point out some differences with American English – particularly in the area of grammar. Its main aims are to improve students’ communication skills (particularly written), to constitute an accessible reference source and to serve as an editing handbook. 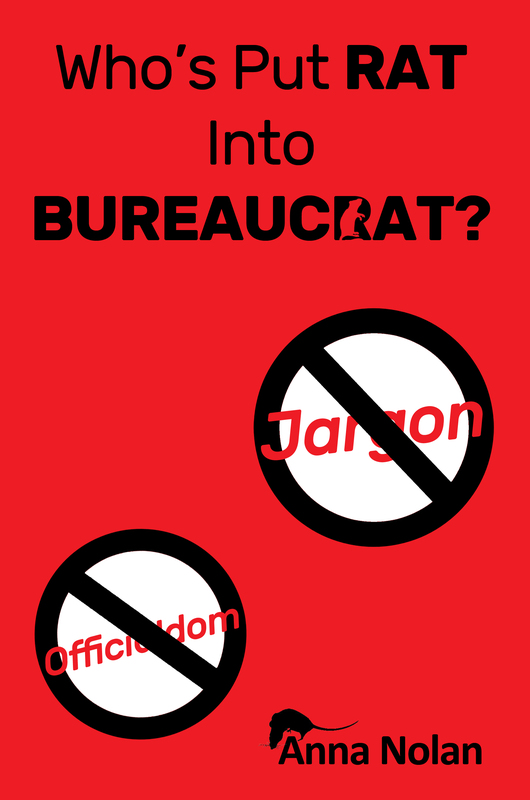 Who’s Put Rat Into Bureaucrat? Lambasting bureaucracy and jargon, this satirical book is a significantly revised version of An Alien in a Madhouse. Like its predecessor, it pokes fun at officialdom, officialese, political correctness gone mad and the vagaries of office life. It also ponders some of the usage booby-traps strewn across English, detonating a few of them with irreverent jocularity. This is why the book can also be seen as a reference source addressing several troublesome points of grammar, punctuation and spelling – albeit humorously. While humorous, this whimsical book is aimed primarily at the lovers of English and its grammar. The book pokes gentle fun at the so-called ‘dangling’ participles and participles misrelated in a range of other imaginative ways, doing so in the context of irreverently satirical sketches. This short book, edited and translated by Anna Nolan, captures her mother’s reminiscences of the Second World War and life under communism in Poland. 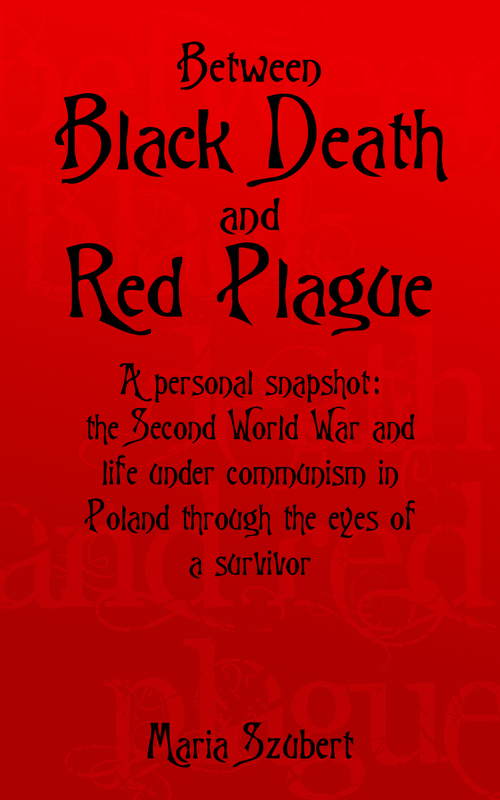 It offers a revealing snapshot of the terror and some of the hardships she endured during the war and the privations she suffered under communism, which held Poland in its grip until 1989. The book undoubtedly reflects the author’s deep humanity and her compassion towards the Nazi invaders when fortune turned them from masters into slaves. Equally poignant is her forbearance in the face of Poland’s subsequent subjugation by the communist Soviet Union. 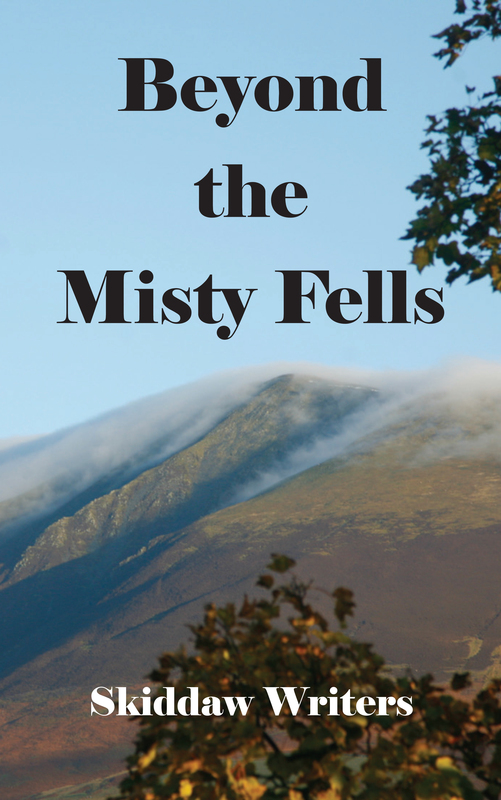 This book explores landscapes, memories, adventures and discoveries in a kaleidoscope of travels and personal journeys. It is by turns quirky, serious, reflective and heart-warming. 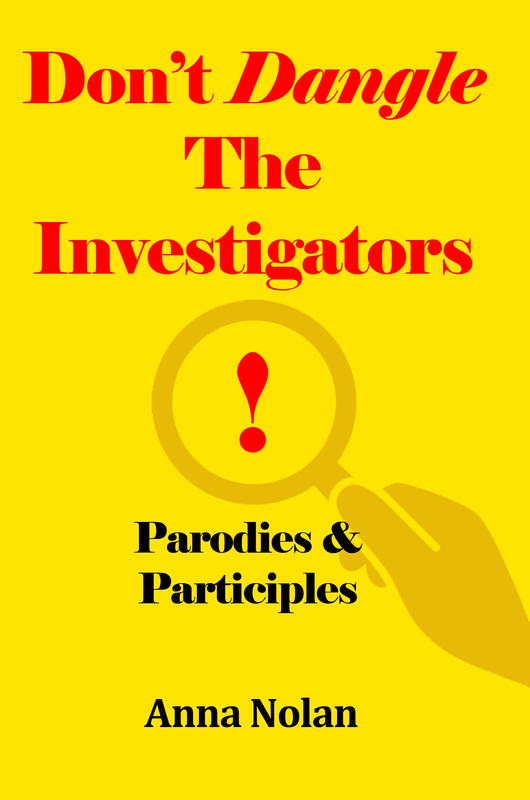 The three humorous chapters contributed by Anna Nolan ponder some of the usage booby-traps strewn across the English language, detonating a few of them with irreverent jocularity. Unable to find “Fun with grammar” on Amazon ebooks, as described in summer “Third Age Matters”. Comment. please. First of all, very many thanks for your interest. 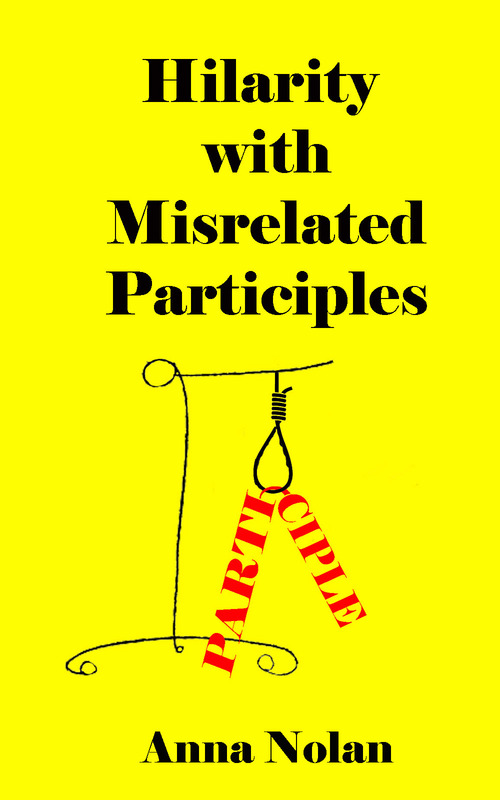 My book is actually called Hilarity with Misrelated Participles; the link is given below (as well as being provided on my website). Hi there,I read your blog named “Books | Flaming English by Anna Nolan” on a regular basis.Your writing style is witty, keep it up! And you can look our website about proxy list. Thank you for your kind comment, although my blog isn’t named ‘Books’; never mind.